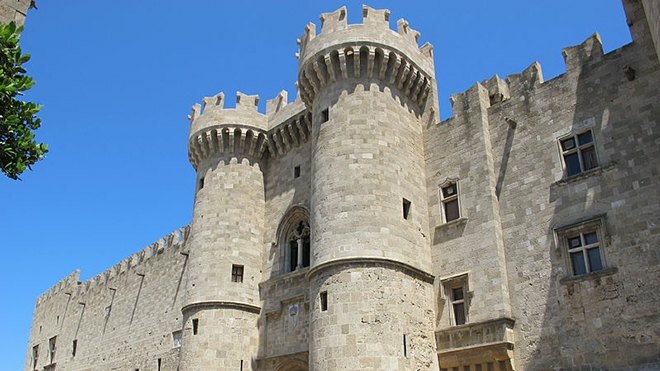 The permanent exhibition of EBA entitled «Rhodes from the paleochristianic times until Turkish occupation (1522)» was formed in 1993, and was housed in the ground floor of the Palace. The exhibits were organized as follows: Introduction room (from ancient ideology to christianic), Economy, Daily Life, Defense – Government, Cultural Life, Religion – Art, Architecture. 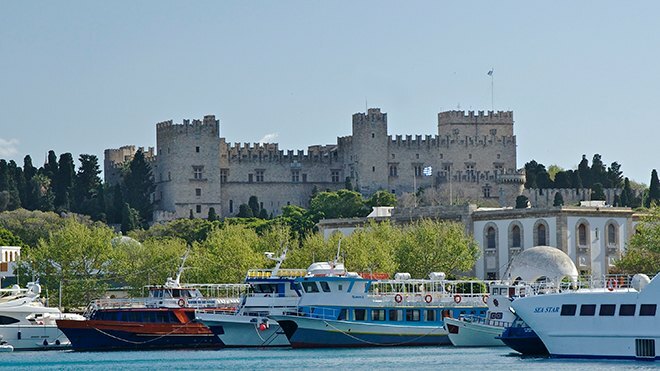 The units are accompanied by extensive explanatory documents, as well as drawings of explanatory material, which enlighten some sides of the objects ant compose the historical data and the evolution of the city during the time from 4th century BC to the beginning of the Turkish rule. The visitor becomes acquainted with the arts of ancient Chios, understands the history and topography of the island, and realizes the island’s importance during the ancient times.